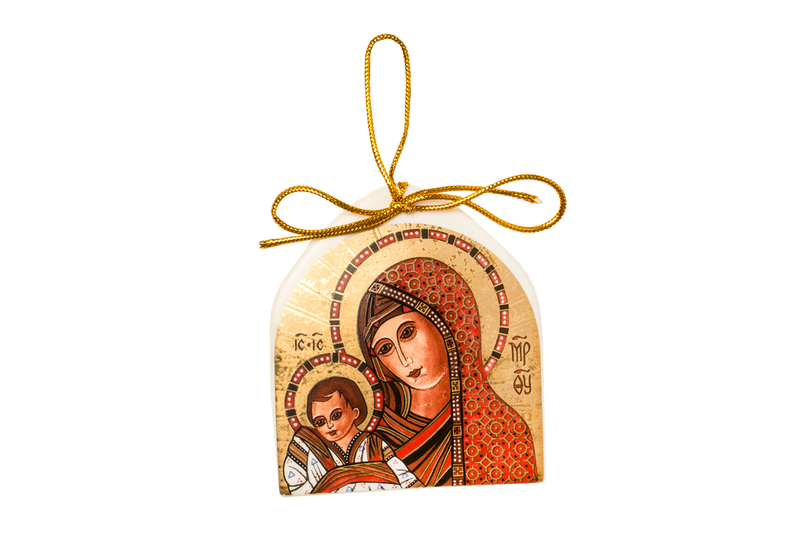 What do you do if your list is full of hard-to-buy-for relatives and friends? 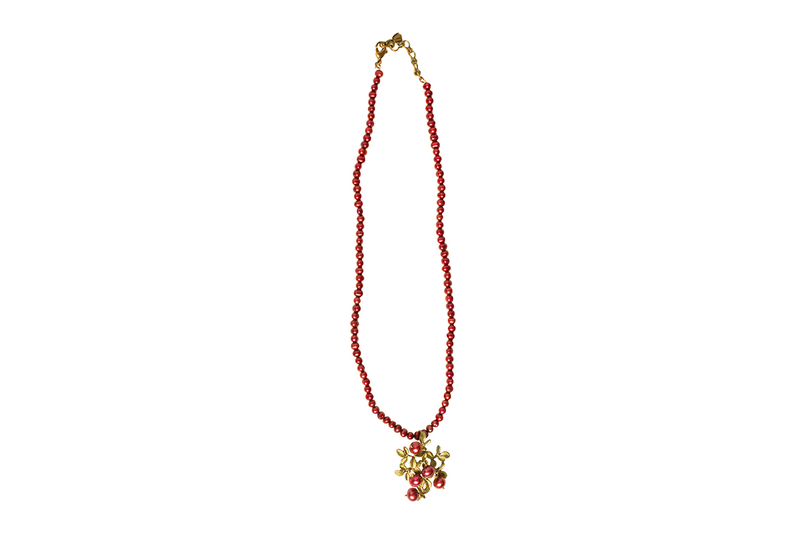 Give them something from the place you love! 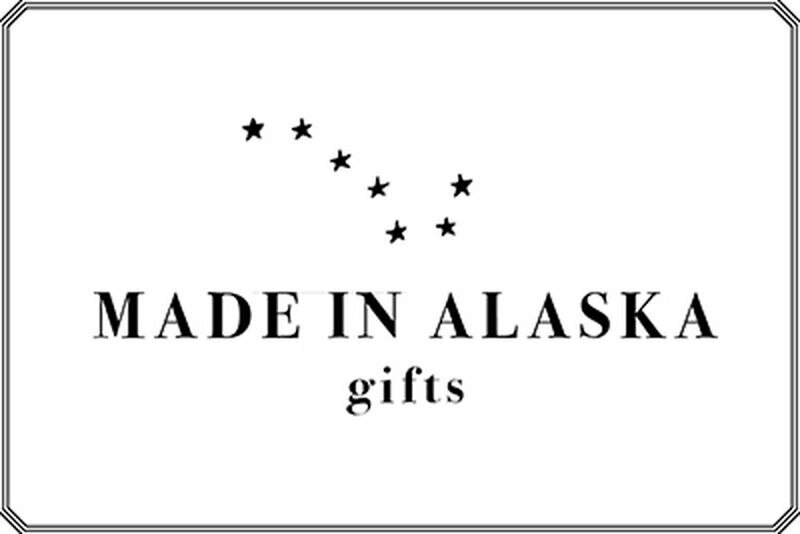 Made in Alaska gifts show your Alaska pride, whether you're giving the gift of an Alaska experience or something handcrafted. A truly unique Alaska treasure. 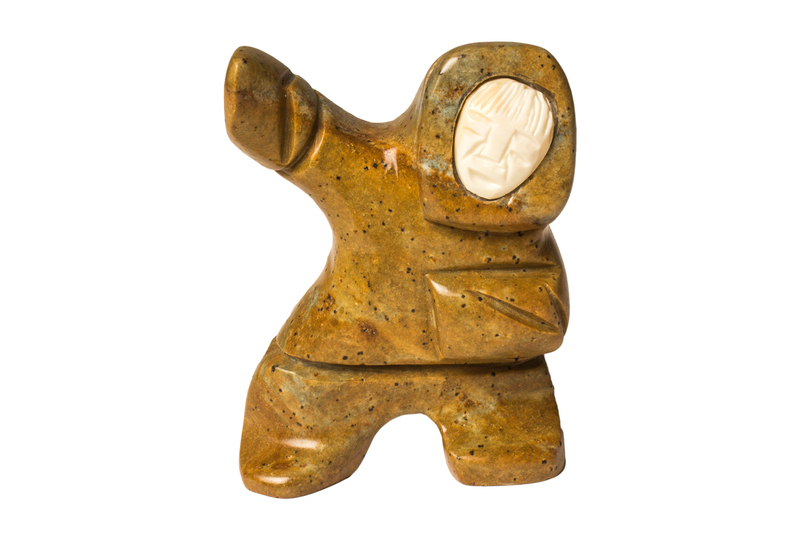 Made from Inupiaq Soapstone and walrus ivory, each dancer and polar bear by Alaska Native carver Eric Tetpon III radiates a personality all its own. Original earrings by an Alaska Native artist, Anchorage Museum Guest Curator Sonya Kelliher-Combs. 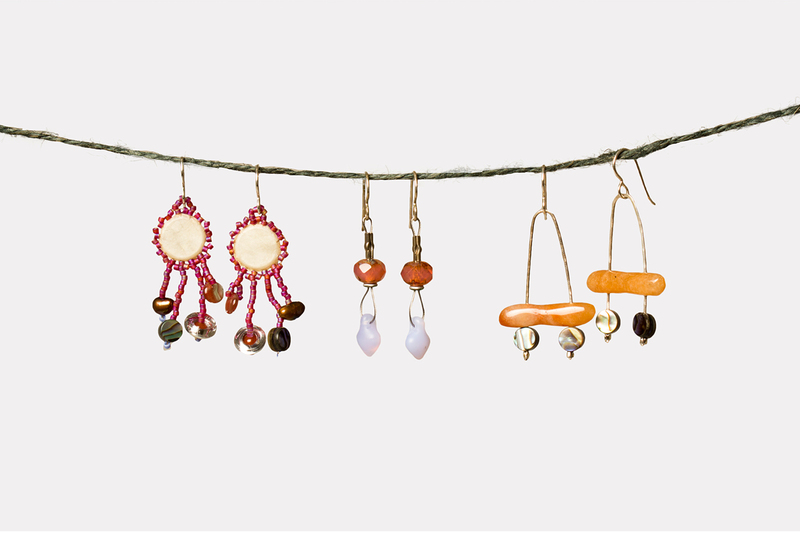 These pieces feature traditional beading, semi-precious stones and natural materials such as walrus stomach all set in beautiful sterling silver. 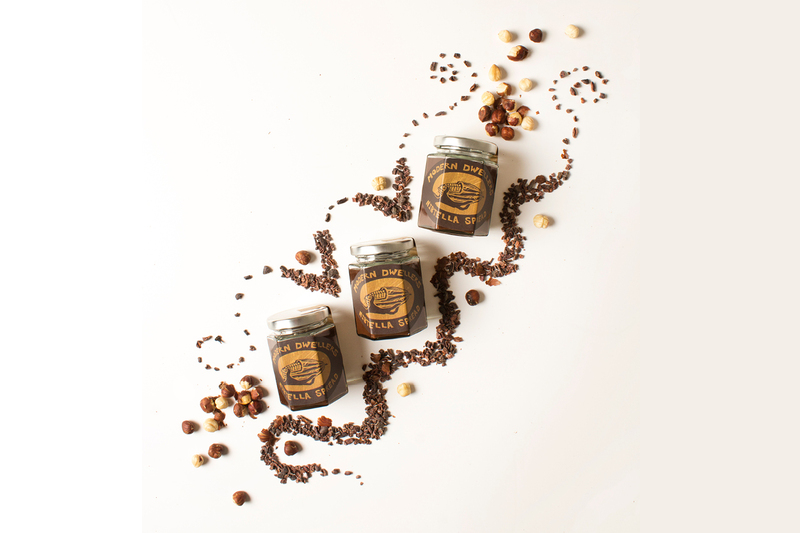 A gluten-free and vegan creamy, crunchy blend of dark chocolate, hazelnuts, organic cacao nibs and organic coconut sugar. 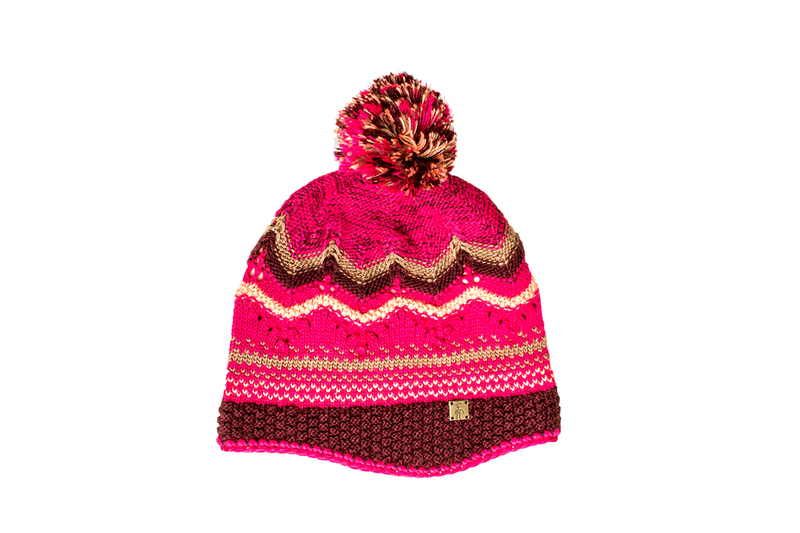 The Igloo Cap, made from 80 percent qiviut and 20 percent silk, is the perfect hat for the adventurer in your life. 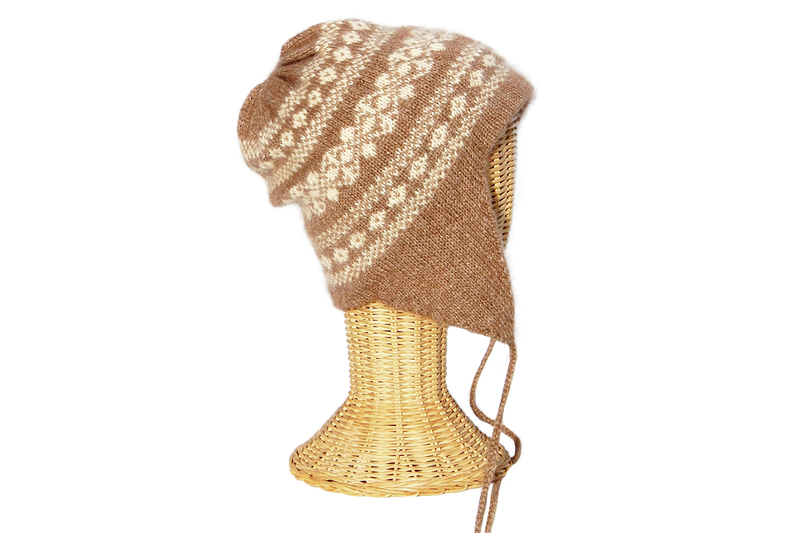 Handknit by Oomingmak Musk Ox Producers Co-op. 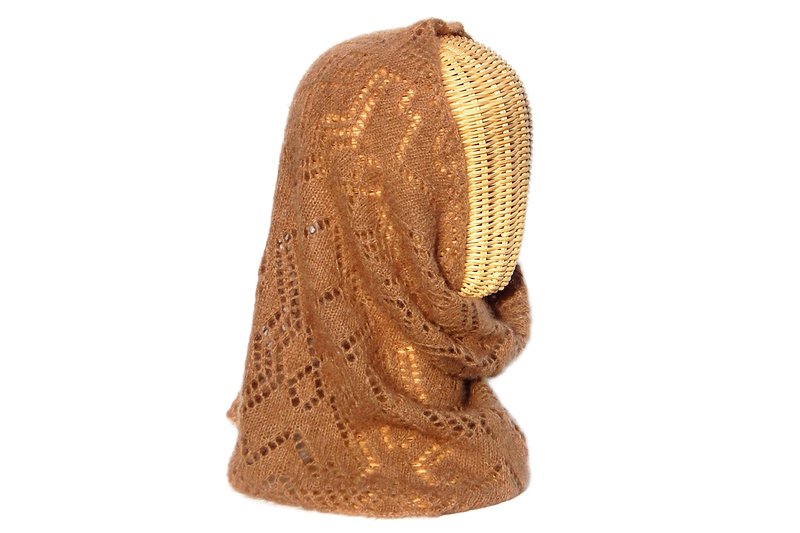 The Nelson Island Nachaq will keep your loved ones warm this winter. 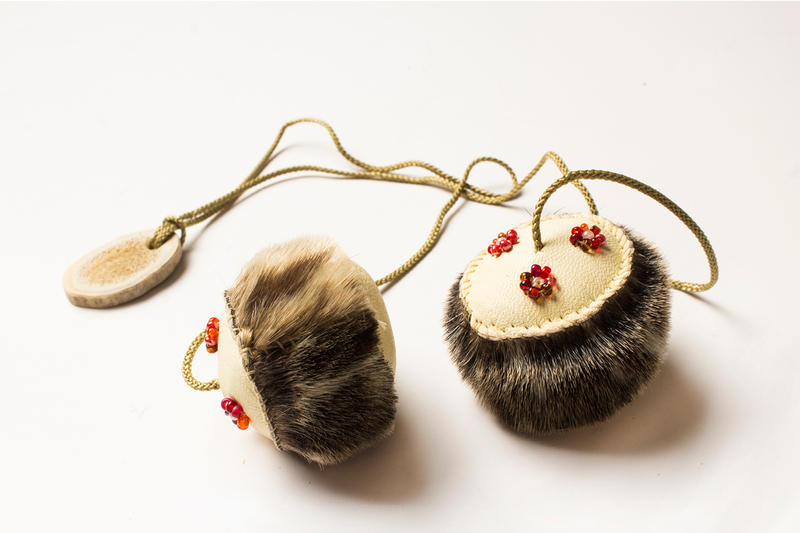 Made from 100 percent qiviut with a tradition-based pattern. The gift of live theatre! 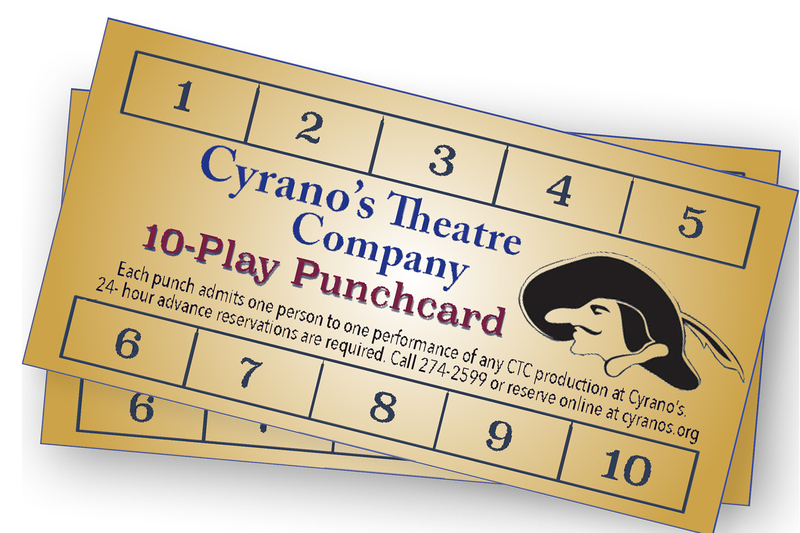 Different plays throughout the year give fun and award-winning entertainment to your family and friends. 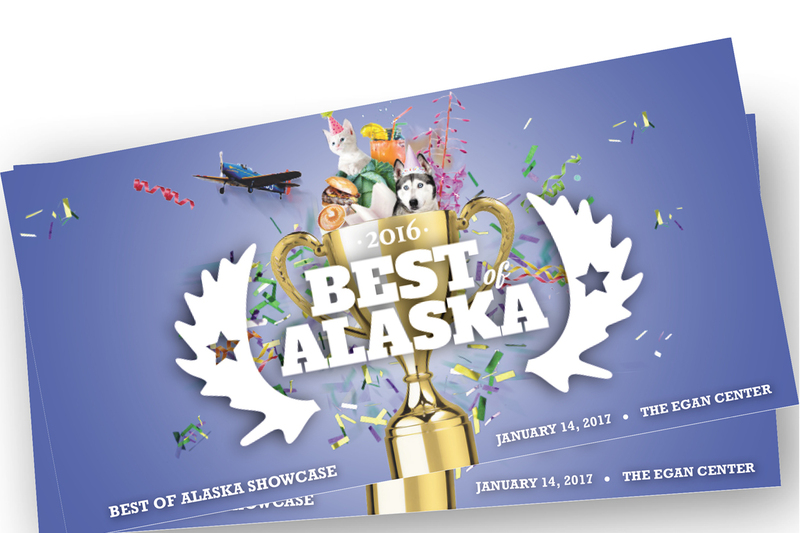 Give the gift of Alaska’s best! On Saturday, January 14, 2017, the finest businesses and services in the 49th state will be gathered at the Egan Center. Family-friendly fun and food. Tickets available through Ticketmaster. 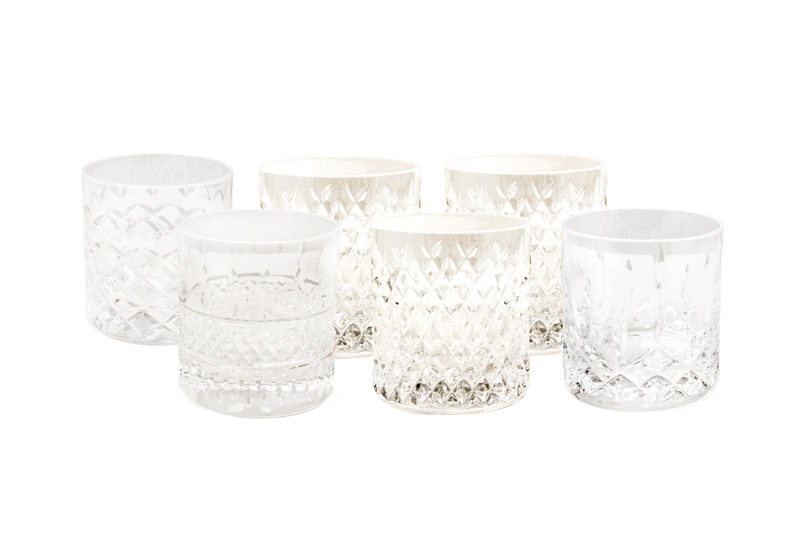 Home decor or head-to-toe style, we’ve got you covered. 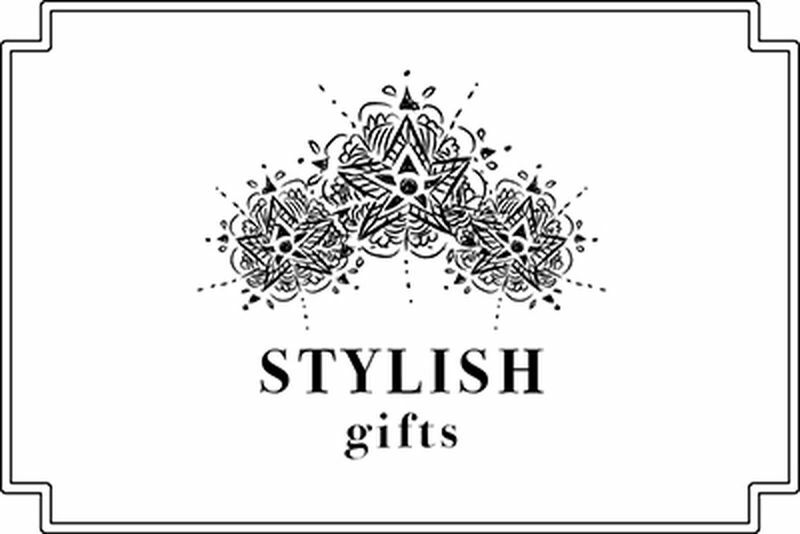 Wrap up a stylish gift for your love, your BFF or the woman who has it all, but still needs one more pair of fabulous shoes. 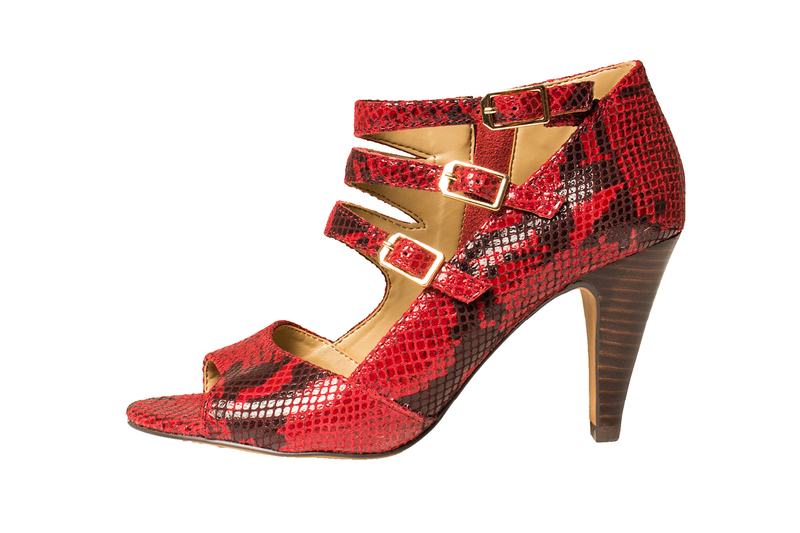 May your days and nights be merry and bright in these sassy, strappy peep-toe pumps. 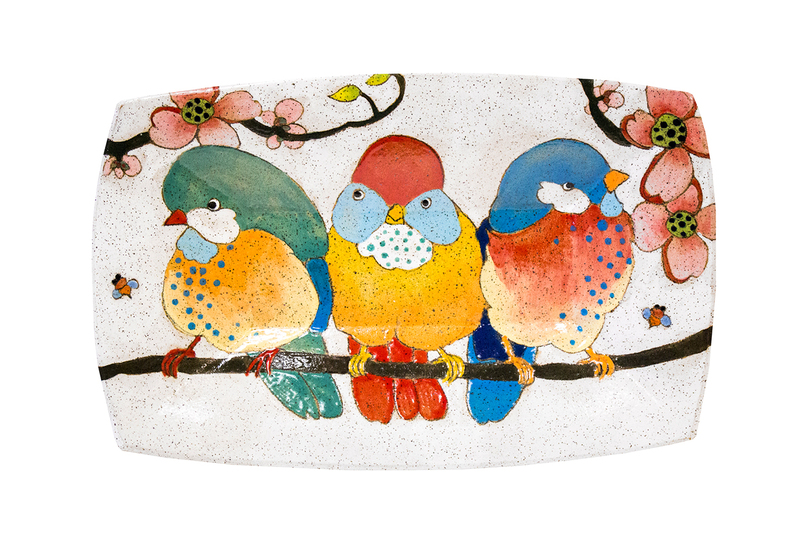 Charming handmade plates, bowls and platters by Three Wheel Studio. An elegant cardigan featuring a tapestry of rich colors. Also available in shades of green. 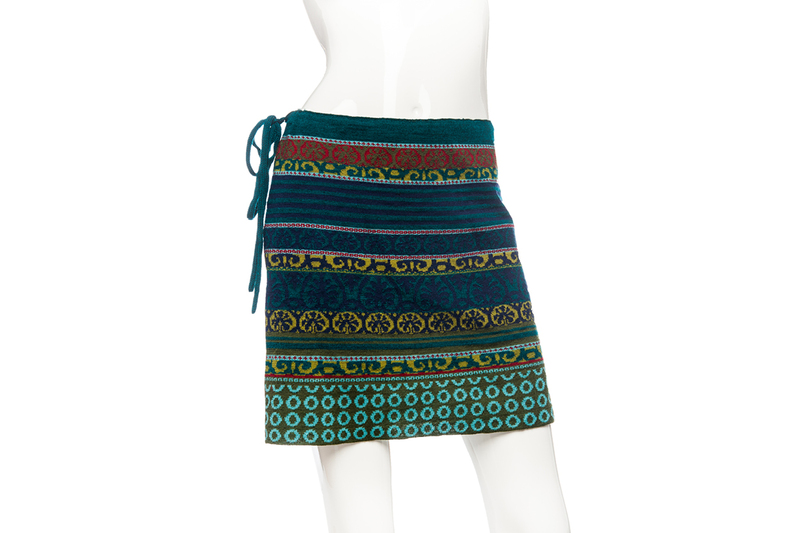 Pair your cardigan with a matching skirt. 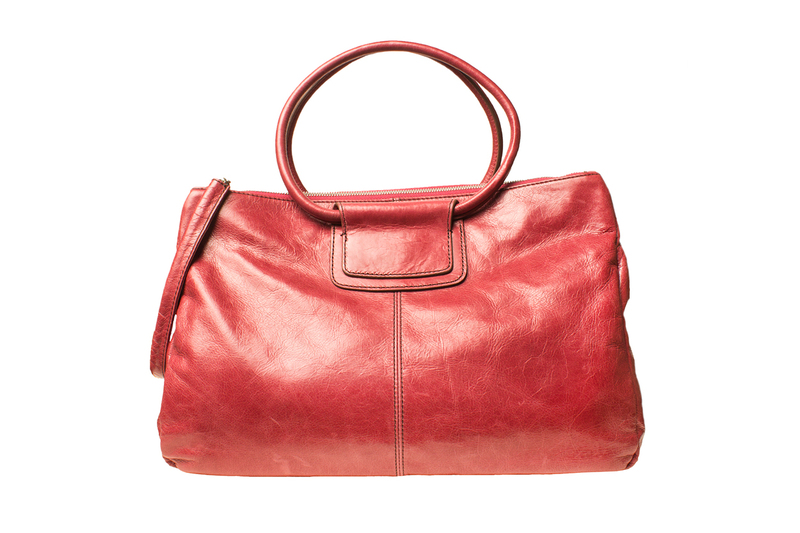 Beautiful colors rendered in warm wool to keep you toasty and chic. 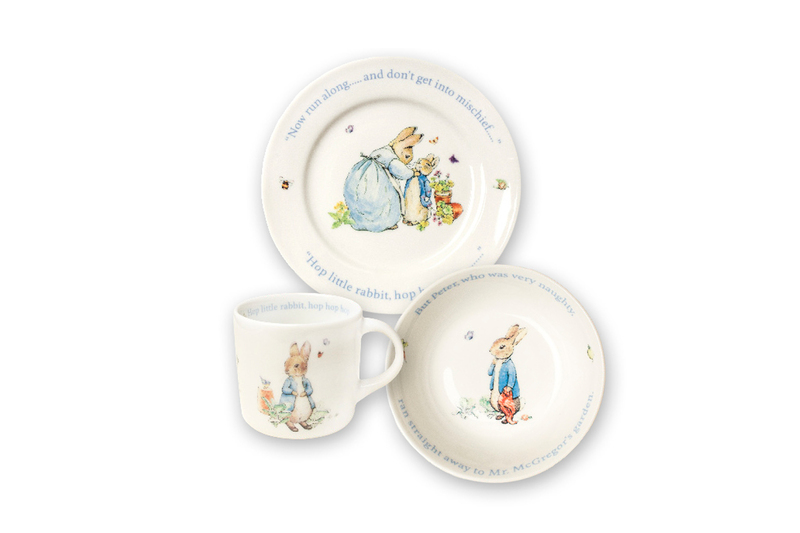 Shopping for the kiddos is usually a breeze—they want it all! But what about the little ones whose toy boxes are already bulging? 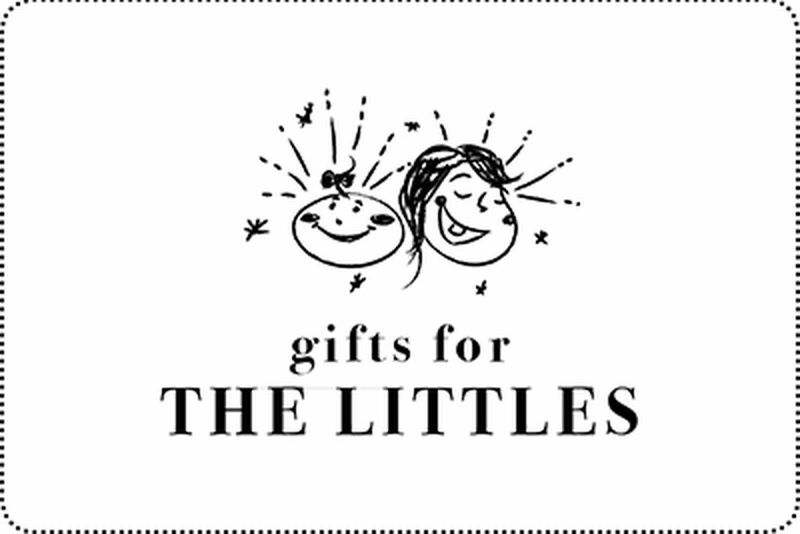 Give them (and their parents) the gift of an experience or a handmade item that’s sure to become a family heirloom. Soft, fuzzy and perfect for your little one. 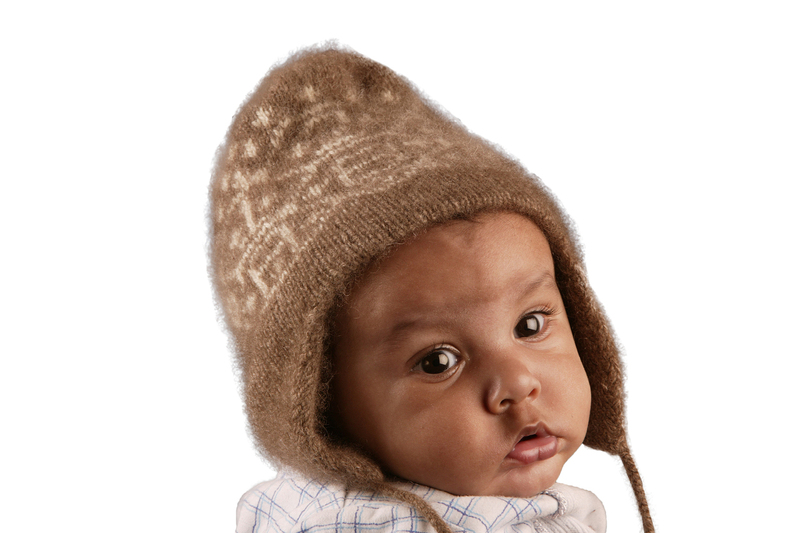 The ABC Baby Cap is 80 percent qiviut and 20 percent silk, hand knit by co-op members throughout Alaska. It’s never too early to take the kiddos to the theatre. Pinkalicious! 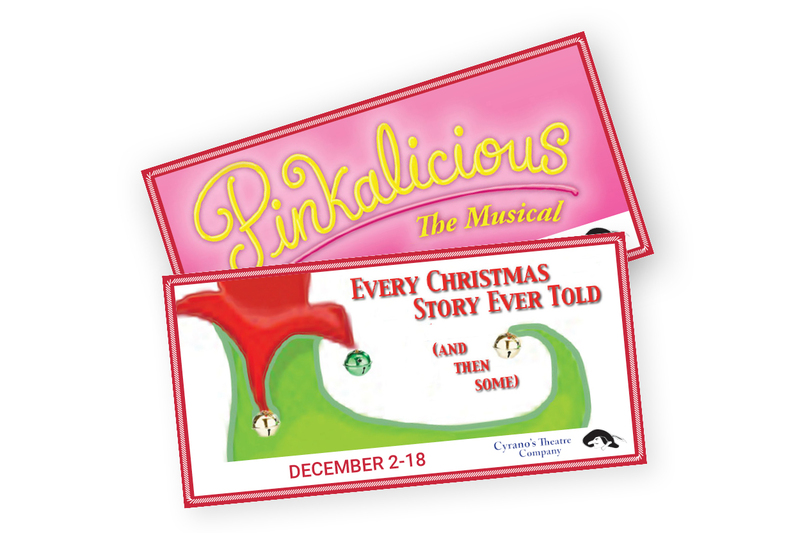 runs Nov. 26-Dec. 18. Every Christmas Story Ever Told runs Dec. 2-18. 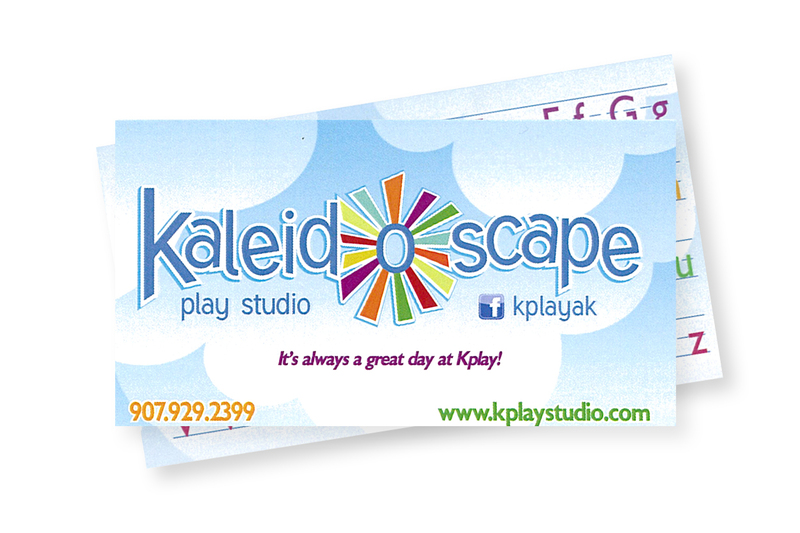 A punch card for 52 days of play at Kaleidoscape. For the kids on your list who love to learn about culture and have a little fun while they’re at it. 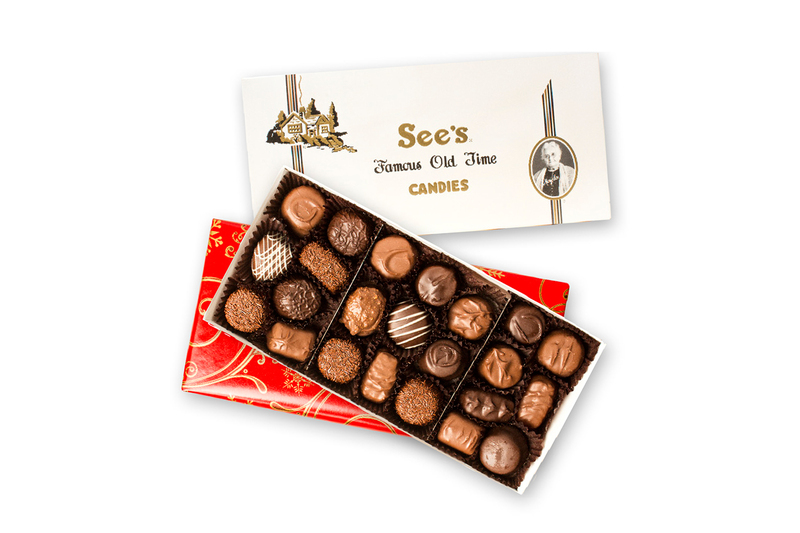 Treat your special someone to a gift that lasts well into the new year. 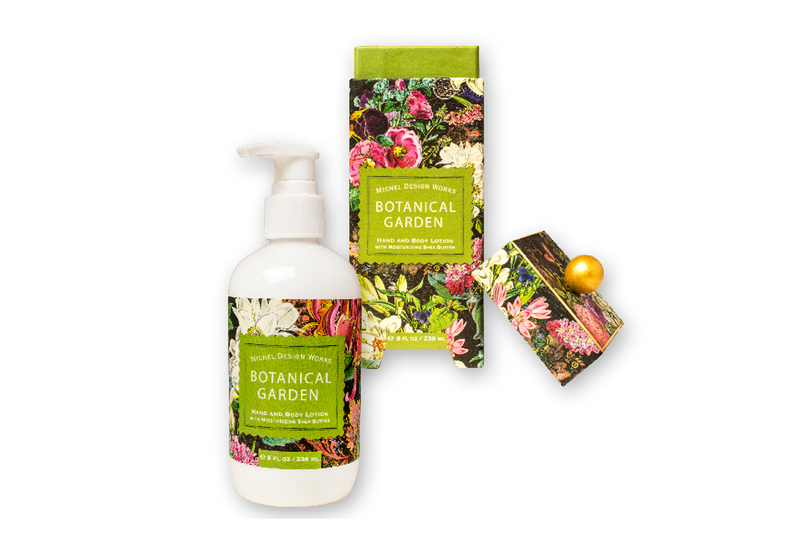 Gifts for the body can help ward off the winter blues and activate those muscles for a strong start to 2017. 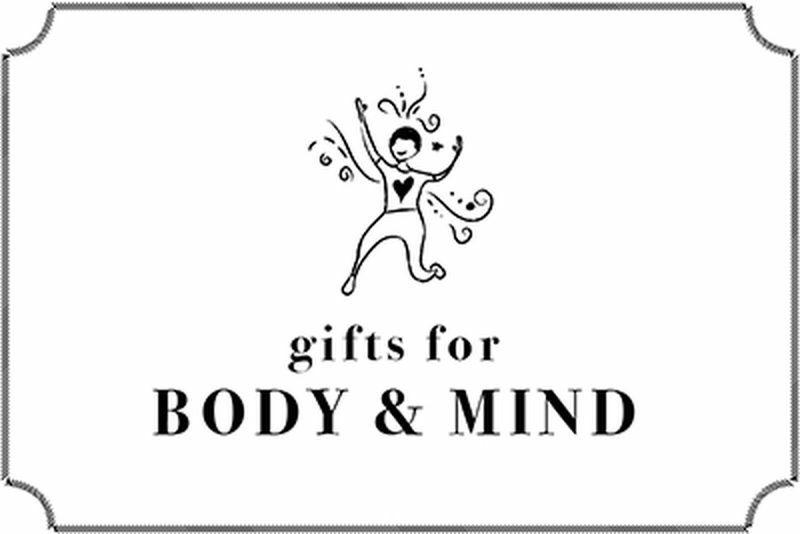 Gifts for the mind get those neurons firing. Together, they’re a perfect package. 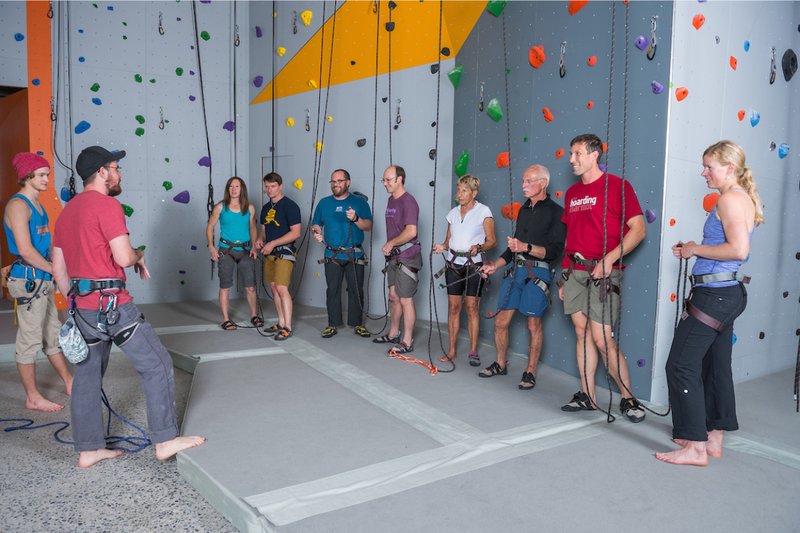 An Alaska Rock Gym Gift Card loaded with an Intro to Climbing/Belay Certification Class for two people. 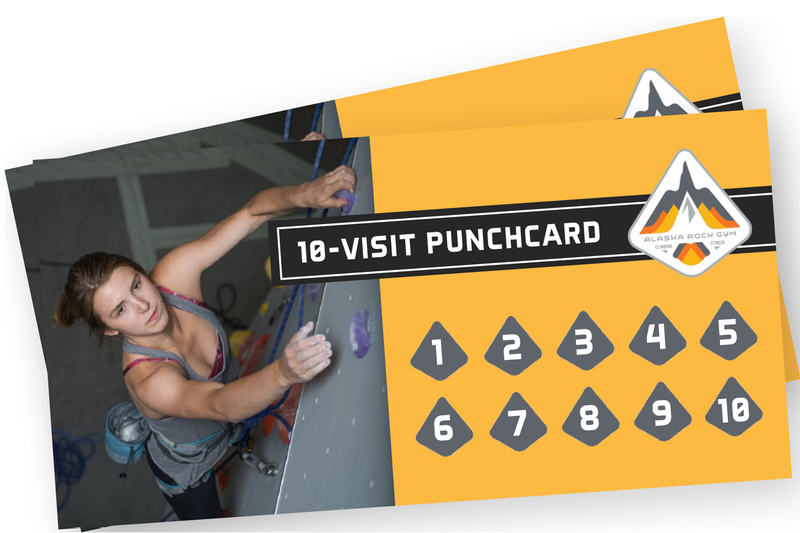 An Alaska Rock Gym punchcard containing 10 day-pass visits to the gym. 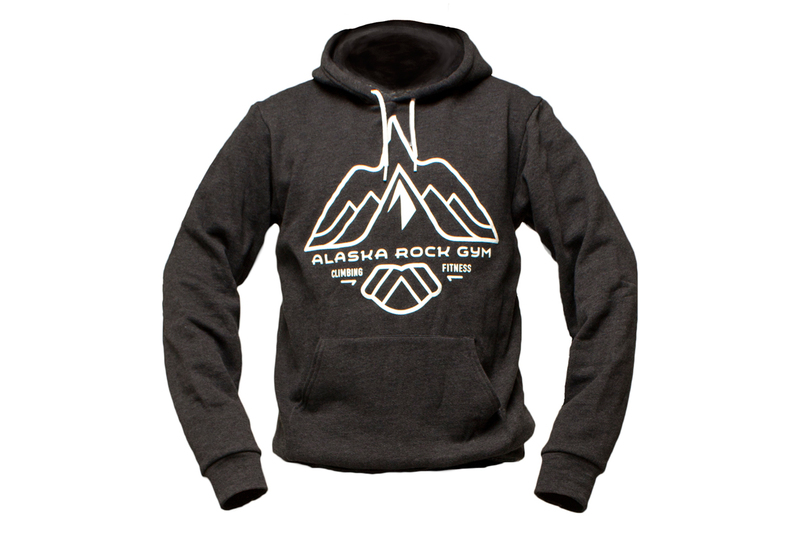 Hooded long-sleeved pullover sweatshirt with Alaska Rock Gym logo on the chest. 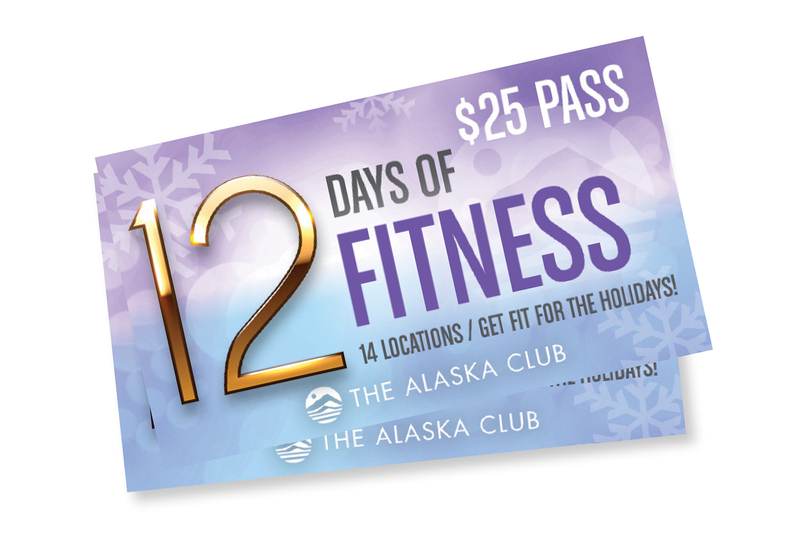 Get 12 days of fitness for $25 at The Alaska Club starting Nov. 24 through Dec. 24. Unlimited spray & UV tanning, moisturizing, discounted massage and more. Membership not required. Be transported. 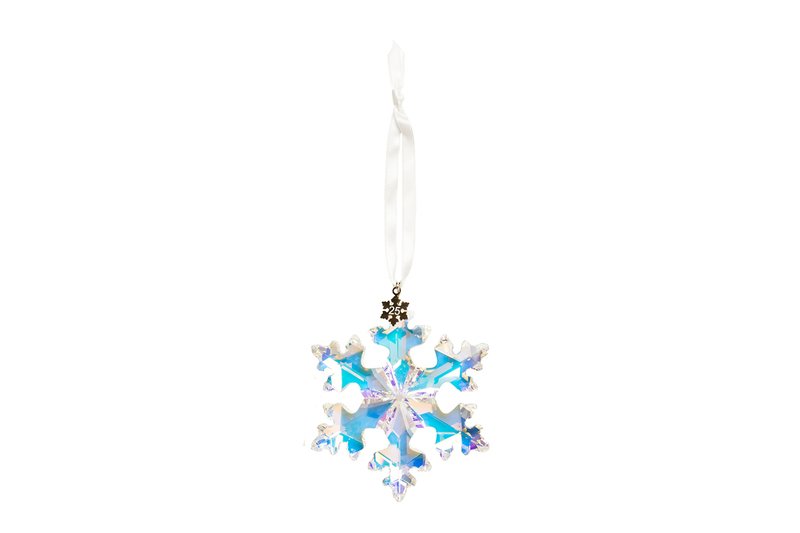 A gift of comfort and light. A gift for the readers, thinkers and Alaska-lovers on your list. 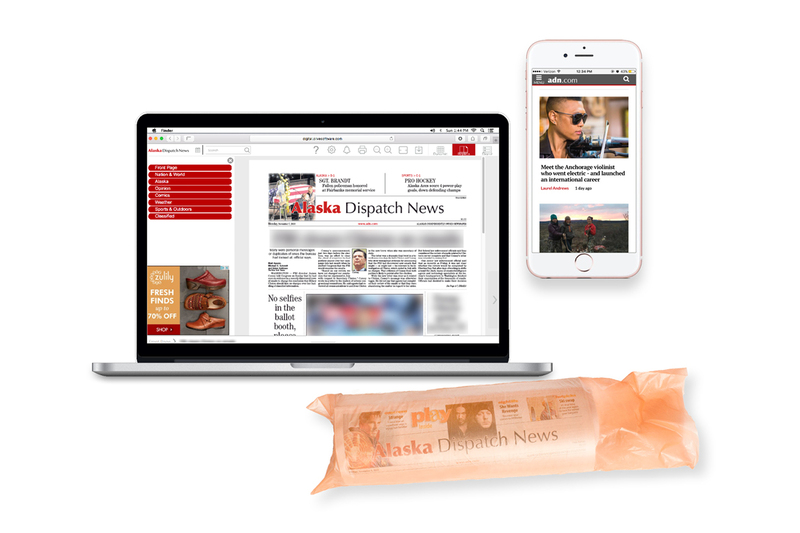 In your pocket or on your desk, we deliver the news and information you need every day, in print, e-edition, online and mobile. Is it selfish to buy your favorite cook something inspiring when you know you’ll reap the tasty rewards? Nah. 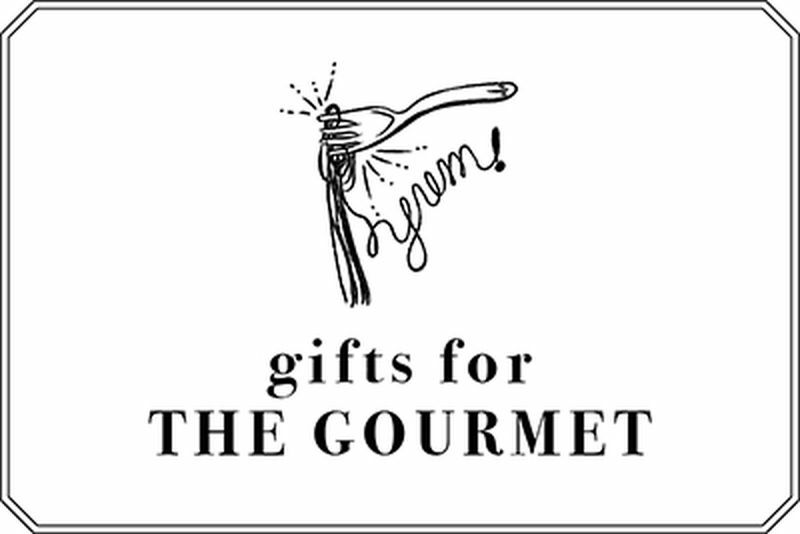 We’ve gathered gifts for every palate. 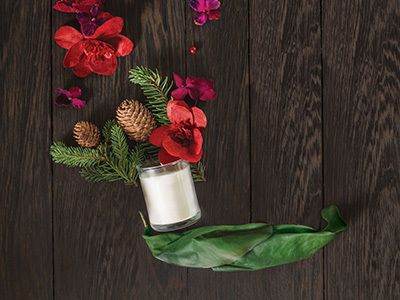 Blend sweet and savory gifts for balance. 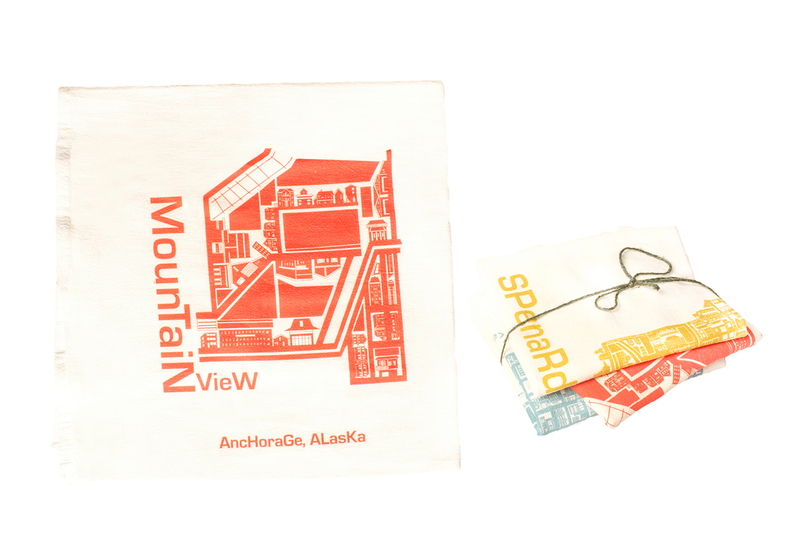 Add some local color to your kitchen with a variety of cotton tea towels showcasing artistic maps of Anchorage’s most iconic neighborhoods. 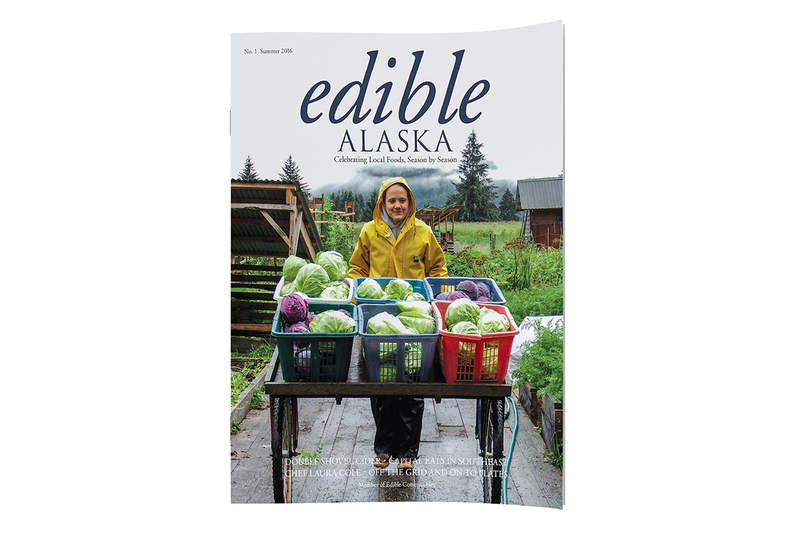 Edible Alaska is a quarterly print magazine that advocates for the importance of growing a strong local food economy and explores Alaska’s rich culinary and cultural landscape through articles, photography, recipes, poetry and more. Over 60 types and flavors of pasta made from durum semolina flour. 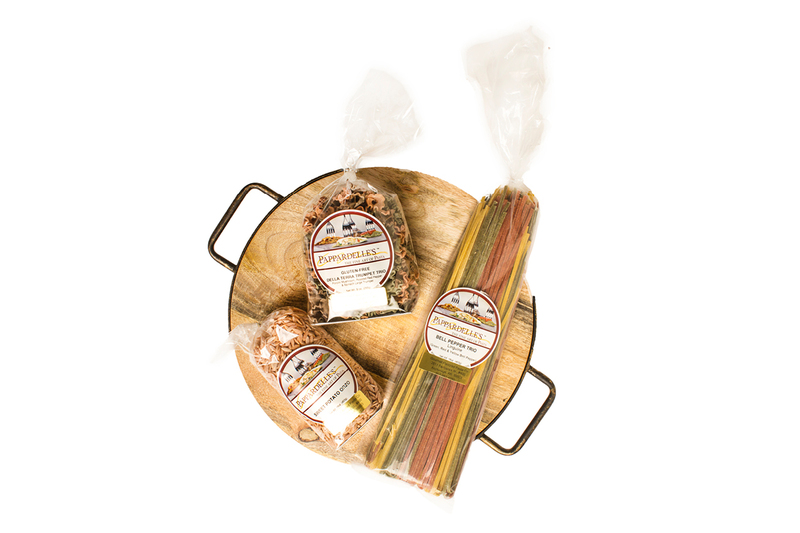 We carry regular, low-carb and gluten-free pastas. 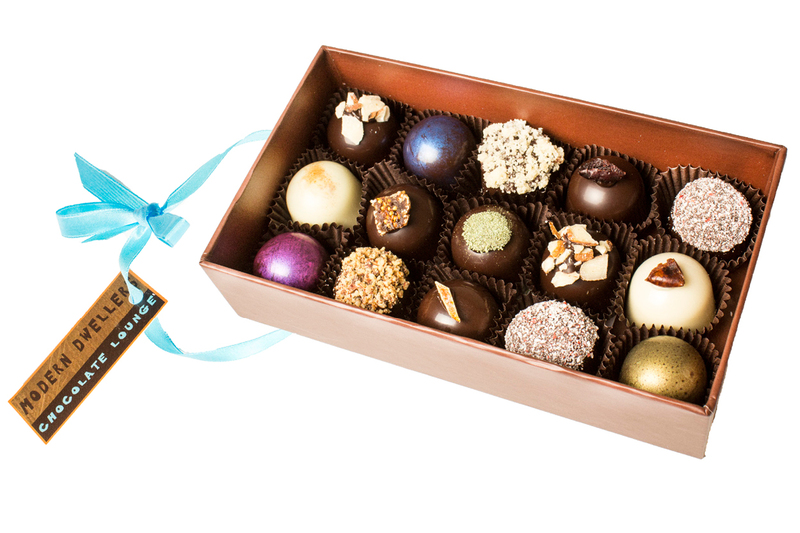 A custom selection of handcrafted artisanal chocolate truffles created with an emphasis on natural, locally sourced and organic ingredients. 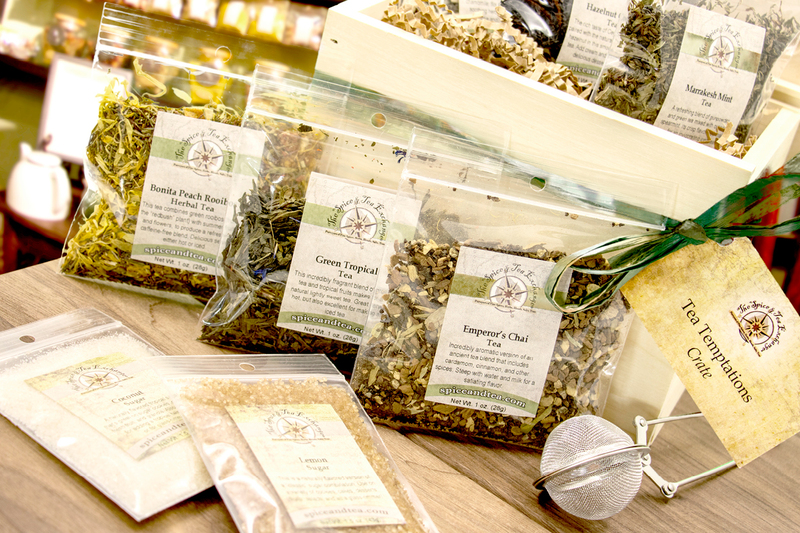 Choose from a variety of beautiful wooden gift crates stuffed with gourmet spices or teas! 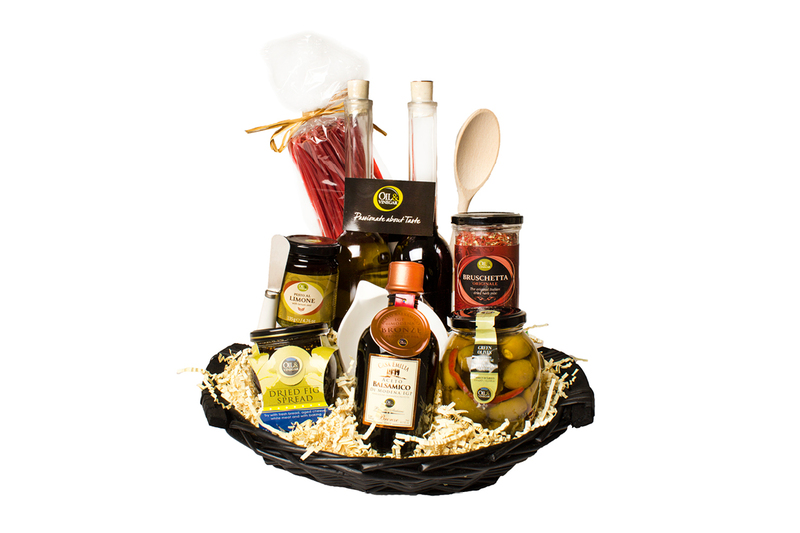 Select a small or large gift basket filled with top-quality oils and vinegars for the cook on your list.